Search foreclosures or REOs and find your bargain. What's My Home Worth? Investigate Your Home Value OR Your Short Sale Options! For Virtual Tours and other Videos, Click on the Icons below. For National Home Search, Corporate Move or Better Business Bureau. Click below. Click on Icon to enter. 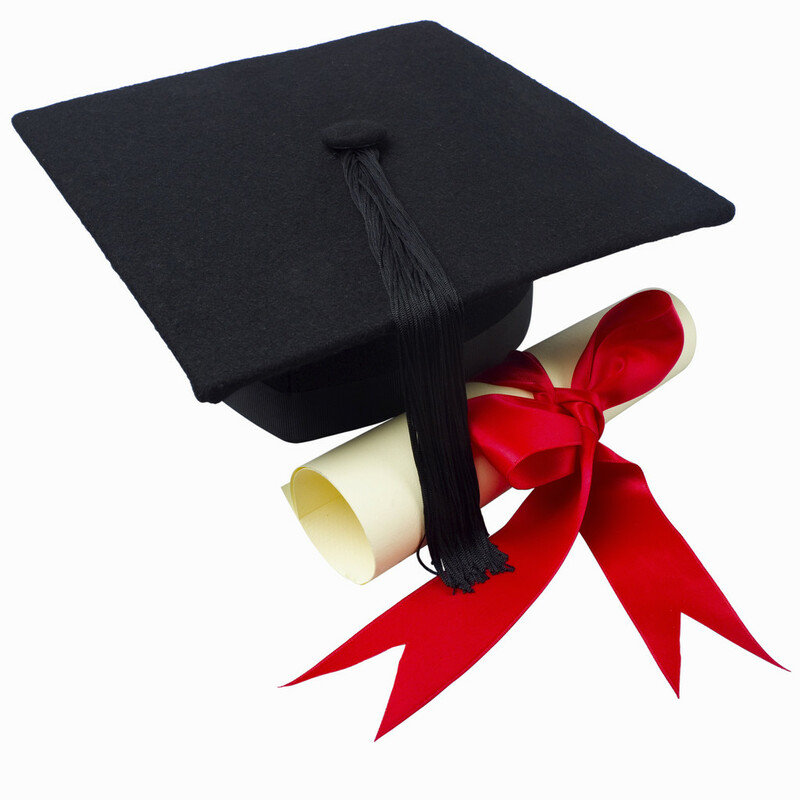 Complete Real Estate License Preparation Course. Includes all required books and materials. Now Only $400.00. Online Classes too, at just $260.00. Email Us or Phone (916) 451-6702. 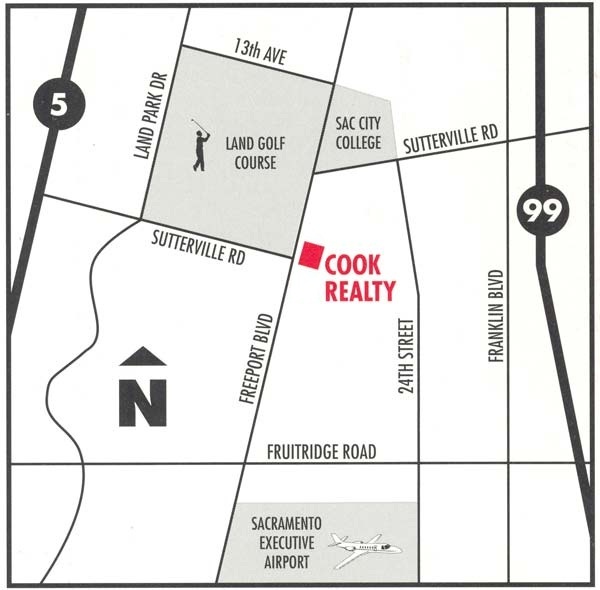 Click here for Cook Realty Map.